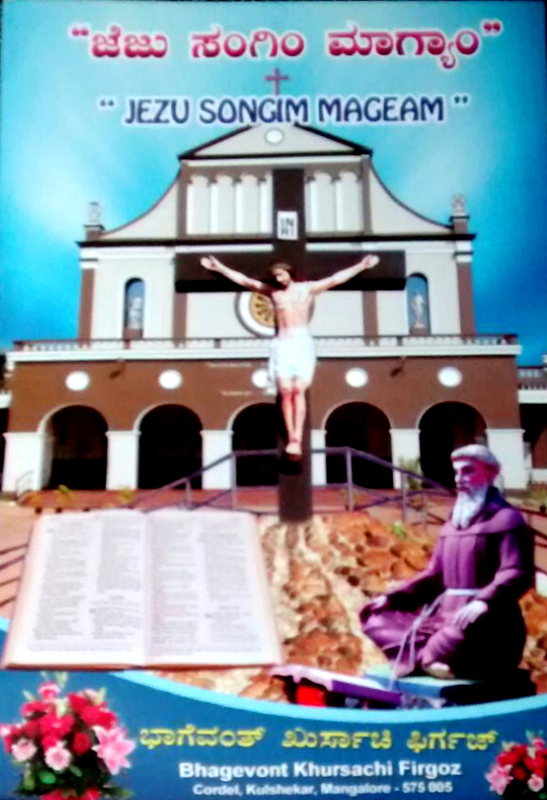 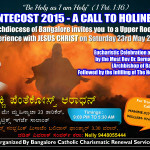 Pentecost Night Vigil in Konkani” on Saturday 23rd May 2015, at St.Patrick’s Church. 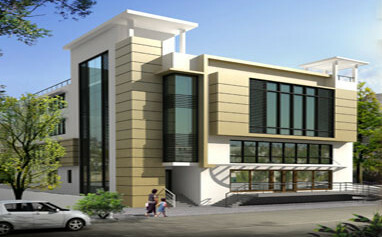 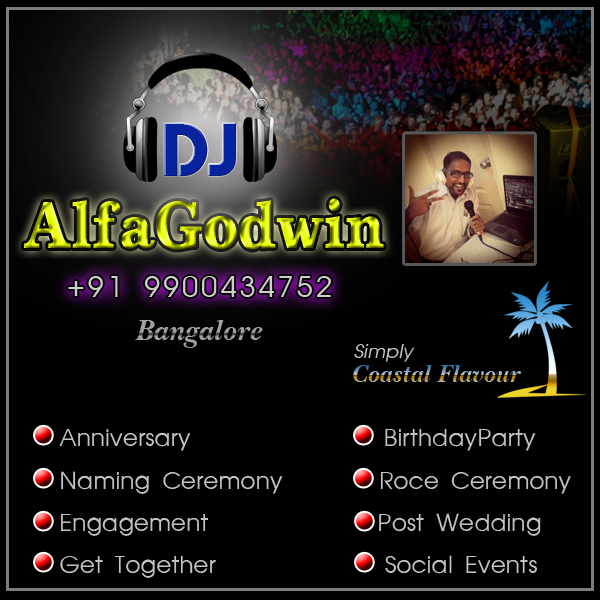 Bangalore. 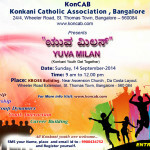 KONCAB Presents Kalanjali-2014 on Sunday 2nd Nov. 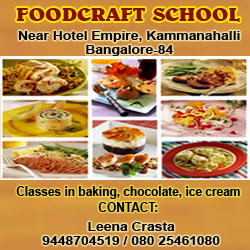 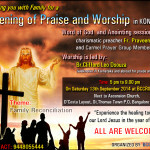 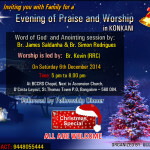 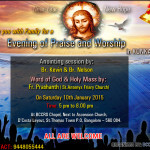 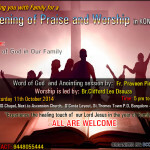 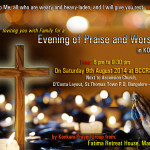 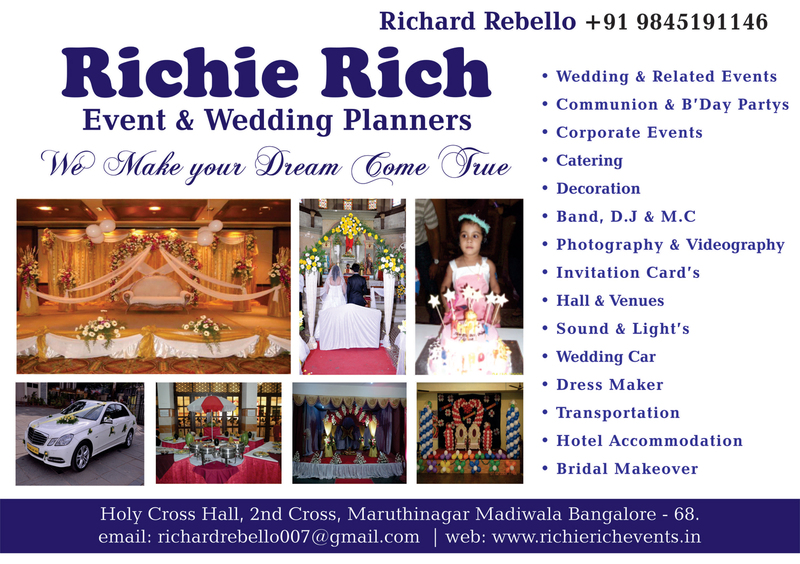 Welcome all to September Months“Evening of Praise and Worship” in KONKANIOrganized by:BCCRSon Saturday 13th September,2014.5pm to 9pmat BCCRS Chapel,Next to Ascension Church, D’Costa Layout, St.Thomas Town P.O, Bangalore – 560 084.